Hey friends, I have lots going on this weekend with a late Christmas book up for pre-order, a freebie of one of my older works, Hidden Under Her Heart, and a brand new boxed set of 6 full-length stories for 99c. Blue Chow Christmas is available for pre-order from Amazon, due to be released February 7, 2017. The book features two blue chow dogs that are named after my sister's real dogs, and they are on the cover. Brian's life is blown open when his former high school teacher and wife of a senator dies in a car crash. 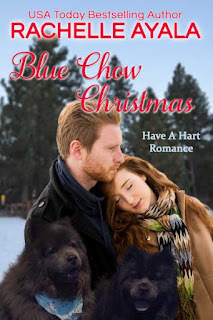 When a pair of blue chow dogs show up at his mountain cabin, he is forced to tell Cait his secret--the real owner of the dogs is a boy he believes is his son. You can PRE-ORDER and have it on your Kindle when the book releases early February, or late January, if I'm able to pull the date in. Thanks! 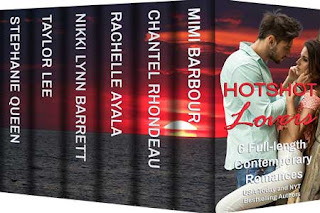 My latest Hotshot boxed set, HOTSHOT LOVERS, is ready for you with SIX full-length stories from USA Today and NY Times Bestselling authors. 99c for a limited time, or read Free with Kindle Unlimited. 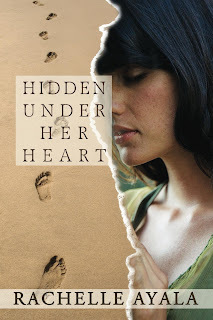 And finally, don't forget to pick up HIDDEN UNDER HER HEART (Free) [regular price $3.49] for the next two days. 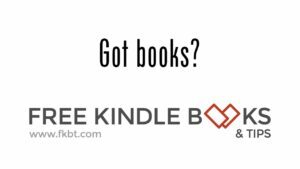 It is a Readers' Favorite 5-star book, and one you won't want to miss. I hope you are all doing fine. Once I have my Valentine books ready, I'll post again. In the meantime, enjoy the final weeks of January!